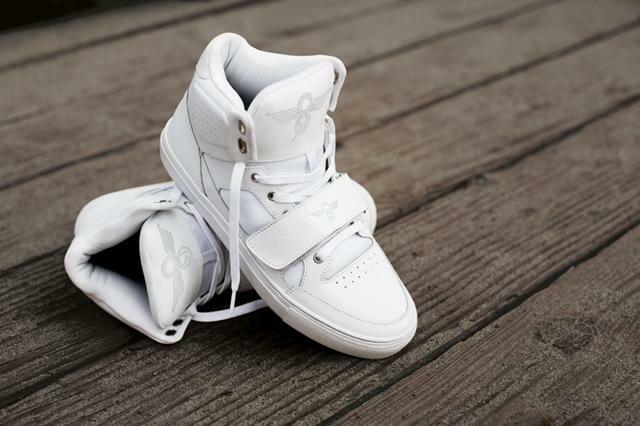 For Spring 2013, Creative Recreation presents the Cota, a new style that blends high fashion, streetwear and athleticism all in one. 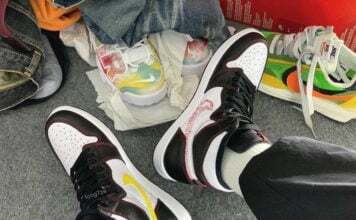 Avaiable in six colorways, the mid-top sneaker features a padded molded collar, pronounced 3D logo on the tongue and the brand’s signature front panel strapping. 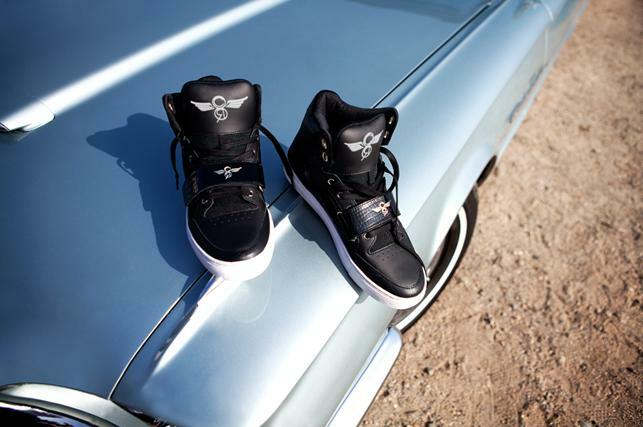 Find the first delivery of the Creative Recreation Cota online now at cr8rec.com. I think these kicks look awesome. I love the style Creative Recreation creates. 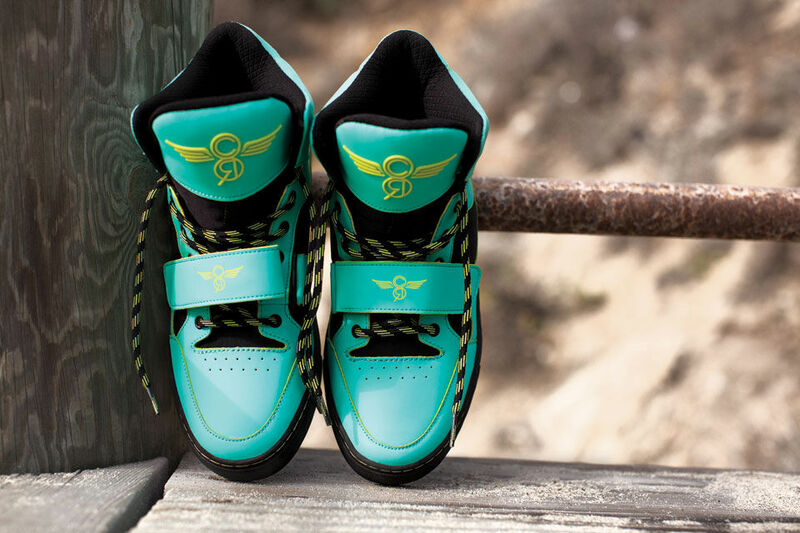 Click Here for more CR8 Recreation kicks.